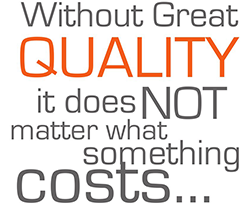 Dry vapor steam cleaners are technologically advanced steam cleaning machines. My machine emits a high temperature, dry vapor steam containing 5% water, temperatures up to 350 ºF, and pressure up to 150 psi, for high performance steam cleaning. The water is transformed into a very fine, dry mist and, because my system uses little water, surfaces dry very quickly. 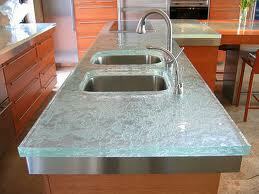 All hard surfaces are actually porous. Steam can penetrate those pores and remove the embedded dirt….without harsh chemicals. 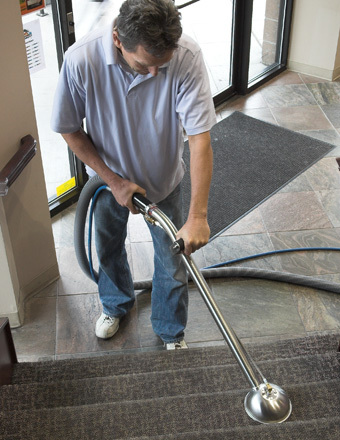 Vapor steam cleaning not only cleans better and more effectively than traditional manual cleaning methods, but also sanitizes and helps destroy and eliminate most allergens, bacteria, germs, viruses, mildue, and many other substances. The vapor particles are much smaller than steam particles, enabling us to reach into the tiniest cracks and crevices, driving dirt and germs from areas other cleaning methods cannot reach. Dry steam vapor sanitizes and deodorizes without any chemical odor. My machine is equipped with Advanced Thermal Ionic Sanitization (ATIS) technology. ATIS is ISO Certified, Patent Pending, EPA Registered, ANTI-BACTERIAL /ANTI-MICROBIAL steam cleaning technology proven by a nationally accredited and recognized testing laboratory to kill 99.99% of disease-causing bacteria and mold. House dust mites are microscope bugs that primarily live on dead skin cells regularly shed from both humans and animals. These skin cells are often concentrated in mattresses, frequently used furniture, and carpet. A typical mattress can contain tens of thousands of dust mites. Many people are allergic to dust mites and their droppings. Vapor steam-cleaning destroys fungus, dust mites, bacteria, and other pathogens, and is an excellent way to clean bedding that can’t be washed, such as mattresses. Vapor contains only 5 percent water, so the vapor steam doesn’t contribute to a moist environment. 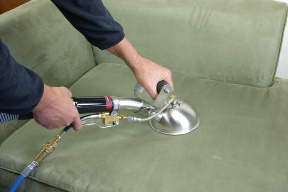 Vapor steam deeply penetrates whatever it is cleaning, and it is great for upholstery, couches, carpets, and mattresses. If your mattress is over six months old, then your mattress is contaminated with dust mites and other contaminates and should be sanitized. The older the mattress, the heavier the infestation, if it has not been previously sanitized. 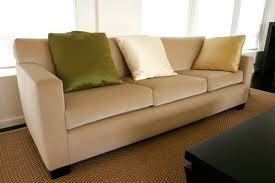 Mattresses can become very unhealthy if not cleaned or sanitized. 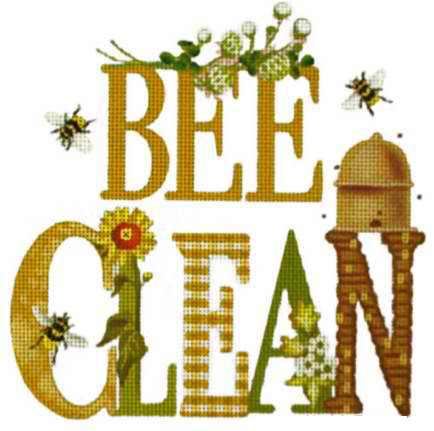 We recommend having your mattress sanitized at least once a year or every six months if you’re allergic to dust mites. With our commercial dry vapor steamer, we can destroy dust mites, fleas, and their eggs without the use of any chemicals or residue. 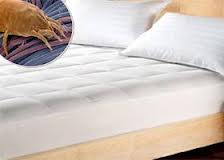 Just think, a quick vapor steam of your bedding, along with a thorough vacuuming, and dust mites are gone! What we have found is that bed bugs do not like live steam. (Ultra Violet Light doesn’t have any effect on bed bugs). 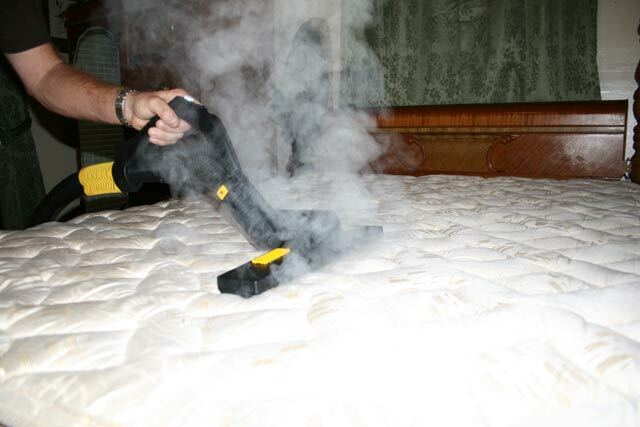 Our dry vapor steam system destroys bed bugs instantly along with their eggs. Its penetrating 350 degree dry steam goes deep into mattresses, furniture, nooks and crannies where they hide. More and more people, particularly the young have become sensitive to allergens. In other words, allergies are on the increase and the bed is one of the most common origins of these allergens along with carpets. You see, all beds and all carpets are home to millions and millions of dust mites, which are tiny creatures, invisible to the naked eye, that feed on flakes of dead human and animal skin that we all cast off every day. 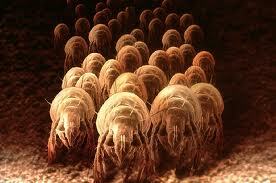 These mites defecate and die and rot, both of which can be an irritation causing itchy skin, coughing and red eyes. 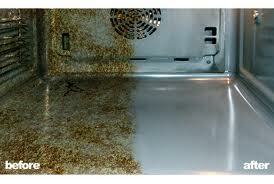 The benefit of vapor steam cleaning is that it can use tap water alone ” and no harsh cleansers or chemicals. 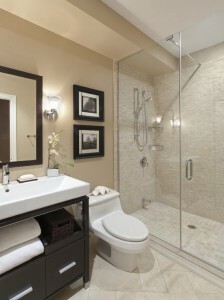 This makes it very environmentally friendly, as well as safe for people with sensitivities to harsh chemicals. Due to its ability to destroy and remove allergens from surfaces, it comes highly recommended for allergy sufferers. 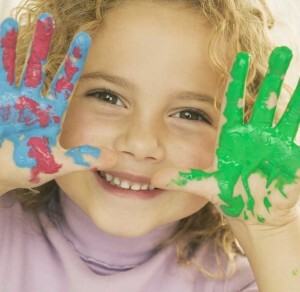 Pre schools and day care once sickness is first detected in your school we will come in and sanitize your business. Vapor steam cleaning not only cleans better and more effectively than traditional manual cleaning methods, but also sanitizes and helps destroy and eliminate most allergens, bacteria, germs, viruses, mold, and many other substances. The vapor particles are much smaller than steam particles, enabling us to reach into the tiniest cracks and crevices, driving dirt and germs from areas other cleaning methods cannot reach. Dry steam vapor sanitizes and deodorizes without any chemical odor. My machine is equipped with Advanced Thermal Ionic Sanitization (ATIS) technology. ATIS is ISO Certified, Patent Pending, EPA Registered, ANTI-BACTERIAL /ANTI-MICROBIAL steam cleaning technology proven by a nationally accredited and recognized testing laboratory to destroy and eliminate 99.99% of disease-causing bacteria, viruses and mold. 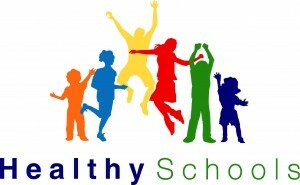 Having a healthy school can save you time, money and your good reputation. Parents will appreciate your proactive approach to helping protect their children and teachers health.